Most commercially available oats in North America are contaminated with gluten-containing grains (wheat, rye, barley). This has been confirmed in various studies including one by Health Canada scientists. 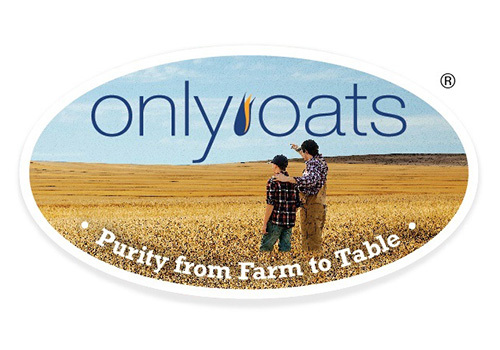 We are fortunate in Canada and the USA that specially-produced pure, uncontaminated oats have been available in the marketplace for many years. These oats are grown on dedicated fields; and are harvested, stored, transported and processed in dedicated gluten-free facilities. In addition, they are accurately tested for their gluten content to be under 20 ppm. This entire process is often referred to as a purity protocol. Health Canada’s Food and Drug Regulations include oats, along with wheat, rye, barley in the list of gluten-containing grains, so even pure, uncontaminated oats were prohibited from making a gluten-free claim. However, on May 29, 2015, the Minister of Health issued a Marketing Authorization that permits the use of gluten-free claims for specially produced oats and foods containing these oats as ingredients. The Marketing Authorization provision allows for an exemption from the Food and Drug Regulations provided these oats do not contain more than 20 parts per million (ppm) of gluten from wheat, rye, barley or their hybridized strains.  Health Canada does not specify the methods or controls oat producers should use in order to meet the Marketing Authorization requirements. 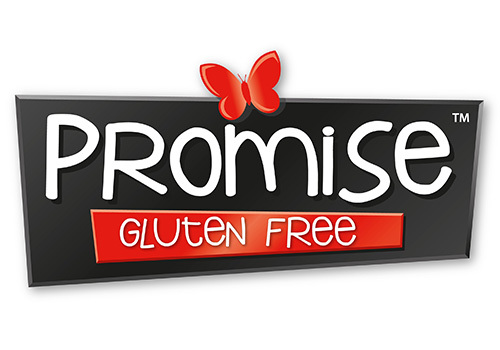 Many producers of gluten-free oats use the purity protocol which has been proven to be effective. Some producers may use other methods such as mechanical and/or optical sorting to remove gluten-containing grains from oats rather than a purity protocol. The Professional Advisory Council is not aware of any published North American data that demonstrates the levels of gluten in oats that have been cleaned using mechanical and/or optical sorting. The Marketing Authorization and other important information about oats can be found on Health Canada’s web page Gluten-Free Labelling Claims for Specially Produced Oats. The individual should be stabilized on the gluten-free diet and their celiac antibody levels should have normalized. This process may take 6-18 months, although there is considerable variation among individuals. with a small amount of oats per day [adults 25-70 grams (1/4-3/4 cup dry rolled oats) and children 10-25 grams (1/8-1/4 cup)] and gradually increase as tolerated. There are case reports of individuals with celiac disease relapsing from the consumption of pure, uncontaminated oats. Individuals should be aware of this possibility. If symptoms occur and/or persist, they should discontinue consuming oats. If a reaction to oats has occurred, it is worthwhile to do a re-challenge if the individual wants to try oats again. Development of symptoms at the time of the second challenge would strongly suggest intolerance to oats. Research suggests that intolerance to oats occurs but is quite rare. The mechanism for this intolerance is unknown at this time. 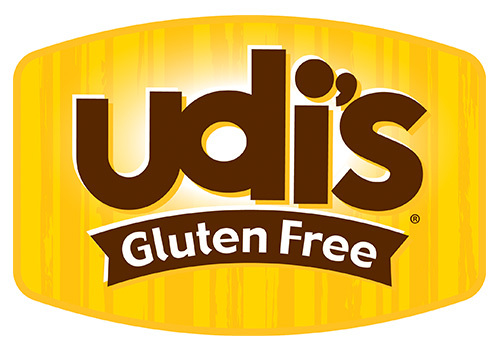 A consultation with a dietitian who can carefully review the diet to ensure that the individual is not consuming foods that contain gluten is highly recommended. The safety of oats in non-celiac gluten sensitivity has not been studied. The Canadian Celiac Association will continue to monitor the scientific developments in the area of oats in celiac disease and other gluten-related disorders and will keep its members updated.